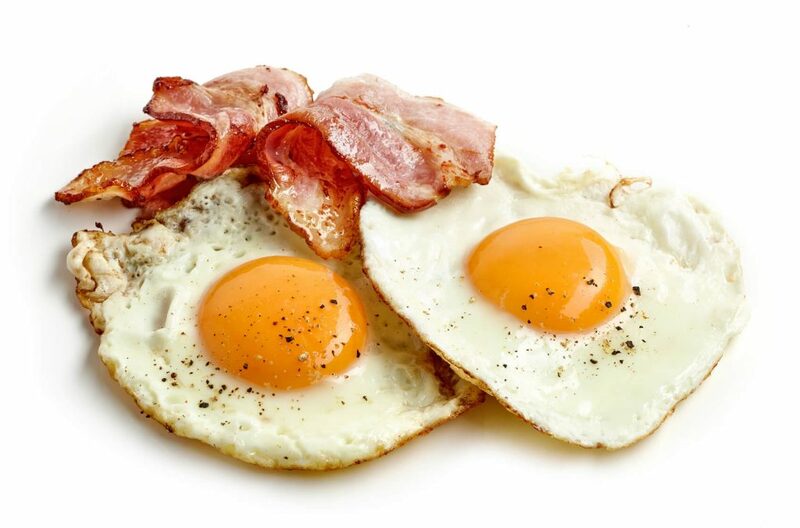 Tired of Eating Bacon and Eggs for Breakfast Again? Here's how to break the monotony of boring breakfasts while still enjoying weight loss, increased energy, and more mental clarity. Quick & Easy Keto Meals That Will Boost Your Energy and Burn Fat All Day Long. I remember when I first went on a keto diet. The first 4 days were HARD. But I was serious about losing weight, so I struggled through it. And boy am I glad that I stuck with it. After my initial keto flu, I started quickly losing weight - and more importantly, I started feeling more energetic and even happier. You've probably gotten similar results - weight loss, more energy, fewer mood swings. But a week after I started my keto diet, I had eaten bacon and eggs for 6 straight days. And frankly, I started getting really bored and frustrated. I thought that there HAD to be an easier way. So when I started looking around for other Keto breakfast recipes, most of them looked good, but... The recipe wouldn't taste good at all, or else the recipe took way too long to prepare. Plus, most "keto" recipes have too many carbs and too many inflammatory ingredients like fake sugars, processed seed oils, and processed dairy. That's exactly why I created The Keto Breakfast Cookbook - to help you enjoy better, more delicious Keto food from the moment you wake up. Imagine waking up and sitting down to the wonderful aromas of Pumpkin-Spice Mug Muffins, Keto French Toast, Morning Pho Bo, or Mexico-in-a-Breakfast Bowl. 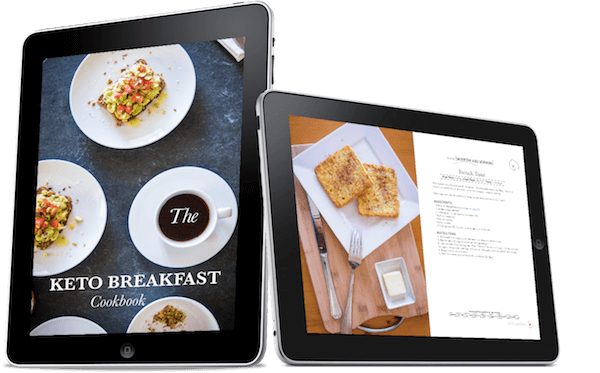 Get Your Keto Breakfast Cookbook Today...for Just $9! If you don't love every single recipe, you just let me know (within 60 days), and I'll refund you with no questions asked. 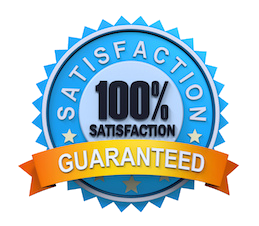 If you're not 100% satisfied, then I'm not either. Get Yours Today...for Just $9! 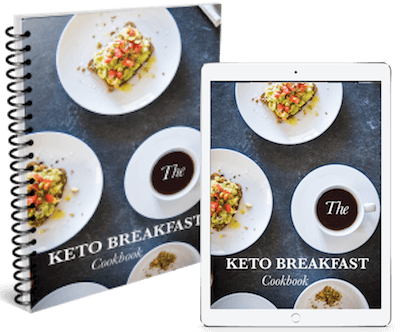 You'll get fun, fat-burning recipes with the Keto Breakfast Cookbook, which has 60+ keto breakfast recipes (including 40+ egg-free recipes! so no more eating eggs every day for breakfast). Sounds better than bacon and eggs again, right? And better than counting carbs, hoping that your meal will actually keep you in ketosis, or praying that your meal wont' be a chore to make and to eat. No more struggling for ideas every morning. No more spending half your day in the kitchen. I've done the work for you. Monya is a native of Cape Town, but her culinary career has taken her to new continents! 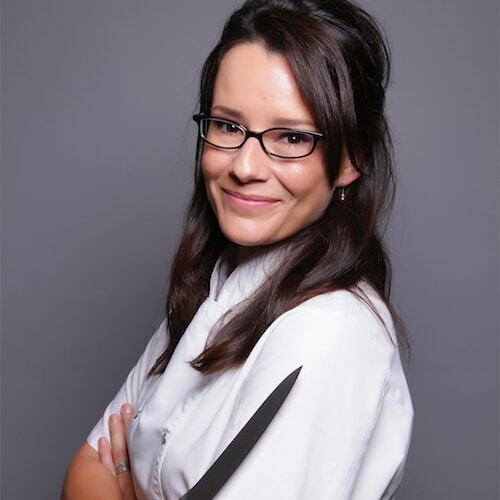 She’s currently living in the UK where she worked for Fat Duck (Heston Blumenthal’s 3-Michelin star restaurant in Berkshire, England) for over 3 years. She then went on to work at Le Cordon Bleu as Culinary Editor before starting her own culinary consultancy business. Monya follows a gluten-free, low carb lifestyle and is inspired by cuisines from around the world. Louise’s journey into Keto started over 10 years ago when she first started experimenting with Atkins and then Paleo. 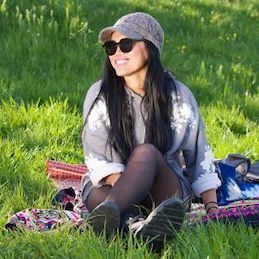 She’s an advocate for eating nutrient-dense foods that nourish and heal your body to enable you to live a life you love. 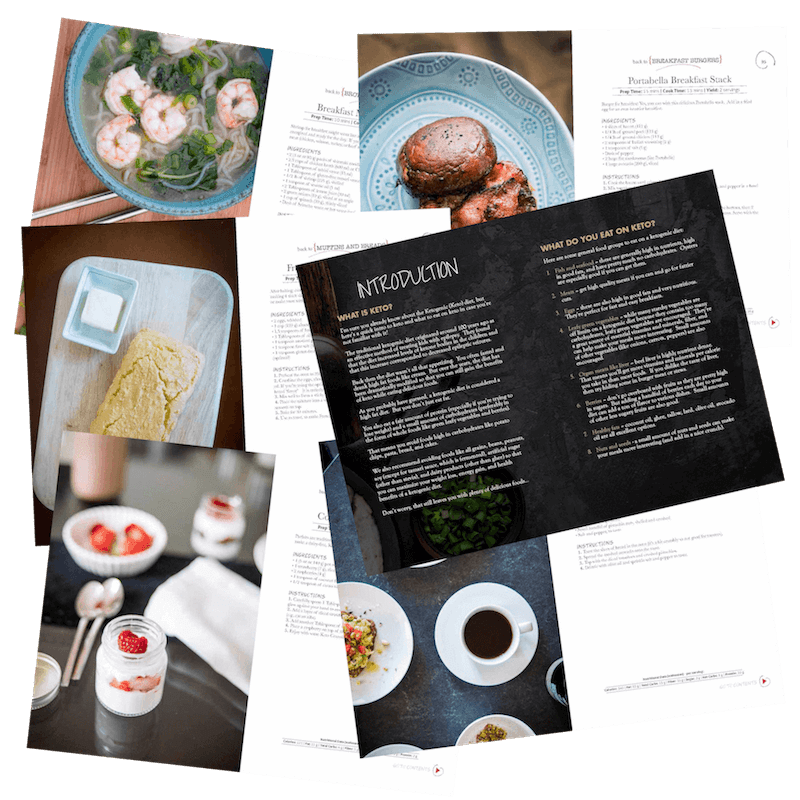 She is also the author of the Essential Keto Cookbook as well as 30 Keto Meals in Under 30 Minutes. And in her spare time, she loves traveling the world and reading mystery novels.